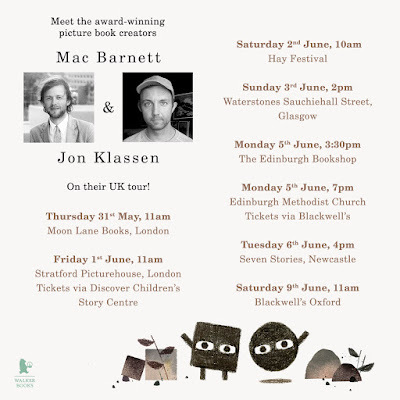 Meet award winning picture book duo Jon Klassen and Mac Barnett in the UK! 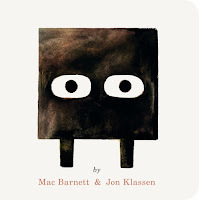 We’re delighted to be welcoming Jon Klassen and Mac Barnett to the UK as they discuss their new picture book together – Square! Mac Barnett and Jon Klassen have made four books together: Sam and Dave Dig a Hole, Extra Yarn, Triangle and this book, Square. Jon is also the creator of the much-acclaimed Hat trilogy, which includes I Want My Hat Back, the Kate Greenaway and Caldecott Medal winner This Is Not My Hat and We Found a Hat. They both live in California, USA, but for a limited period they’ll be making their way around the UK – don’t miss your chance to meet them! 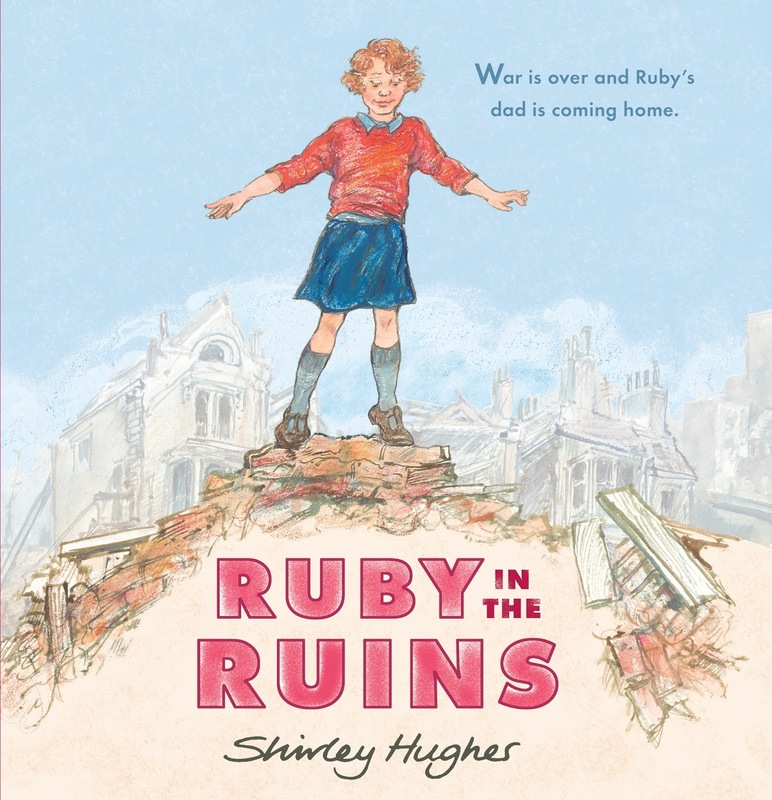 Check out the full listing below for all the opportunities to meet the them both. You can see Jon & Mac talk about their new book below! 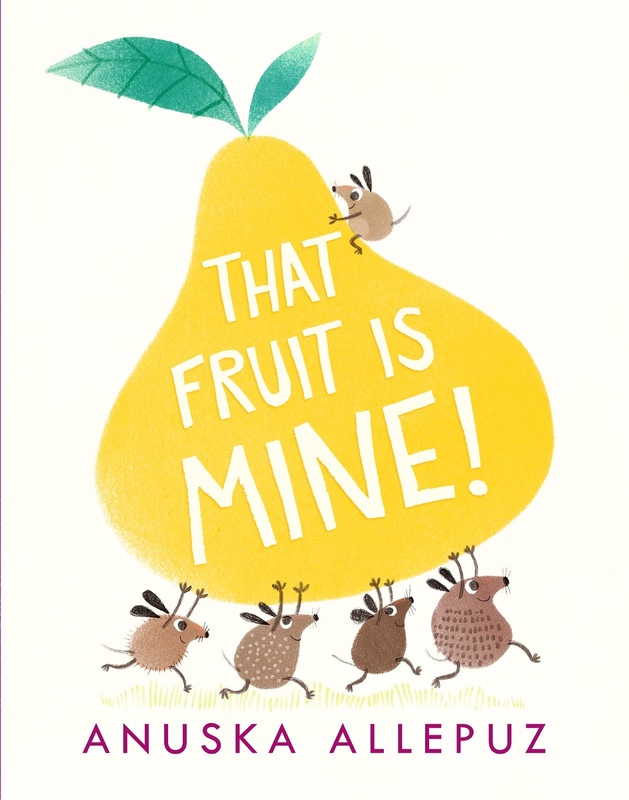 From the multi-award-winning, New York Times bestselling team of Mac Barnett and Jon Klassen (creator of I Want My Hat Back) comes the second instalment in the exciting new shape trilogy. 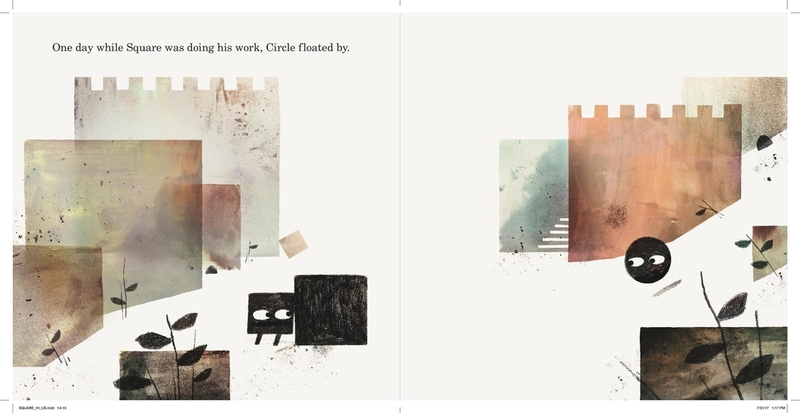 You can pick up a copy of Square, and the first book in the series Triangle, at your local bookshop. Check out Mac & Jon talking about the series in the video below!